The pupils in Primary 4 and Primary 7 will take big steps on their journeys of faith this week. 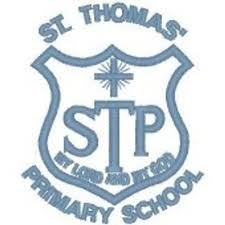 The children in Primary 4 at St Thomas’ Primary School will celebrate their First Confession on Wednesday 8th March at 7pm in St Thomas’ church. The children in Primary 7 will celebrate their Mass of Commitment on Sunday 12th March at 10am. All are welcome to attend these Masses. More importantly, all are encourage to pray for the children, their families and their Sponsors. May they remain faithful to Christ and come to know Him more profoundly as they take these important steps in their lives of faith.